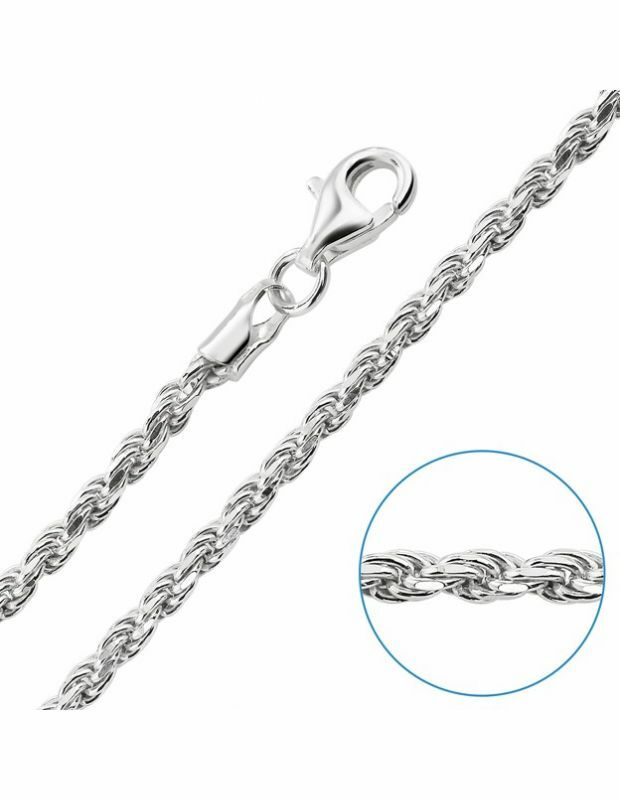 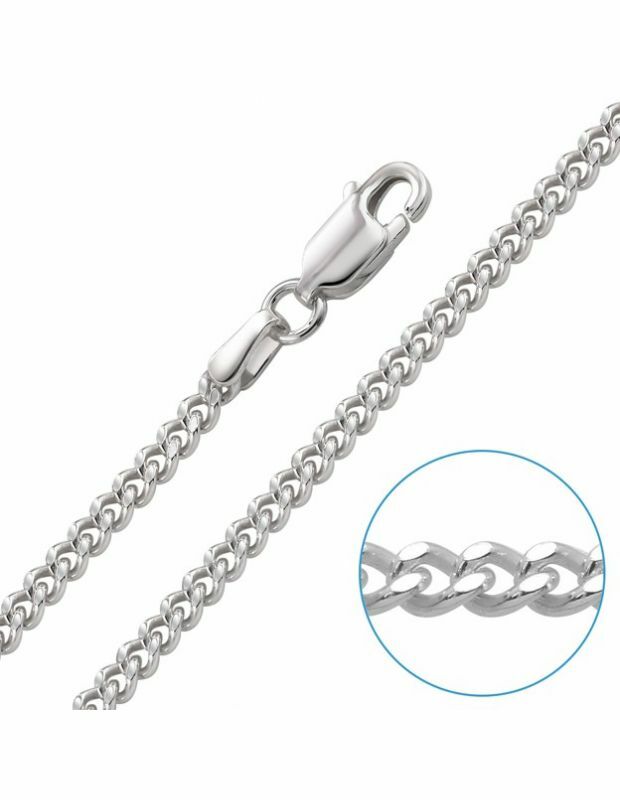 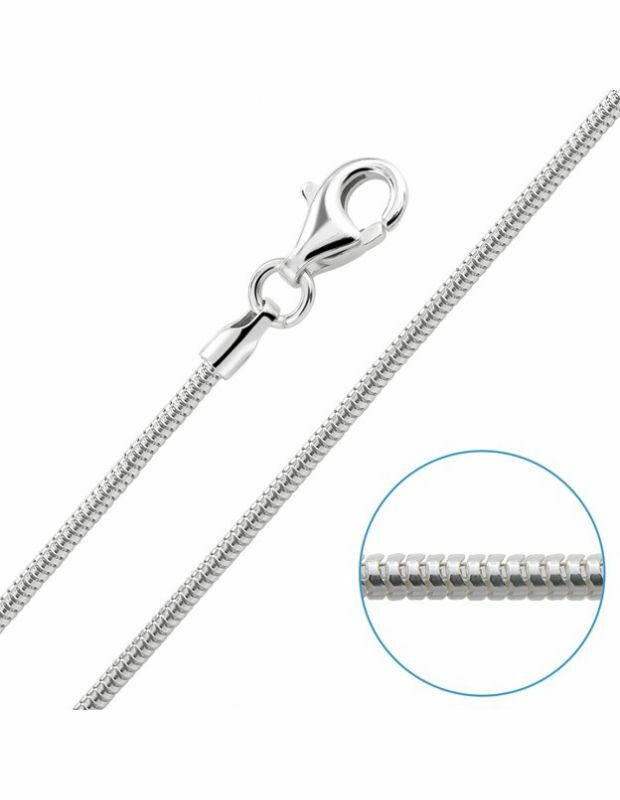 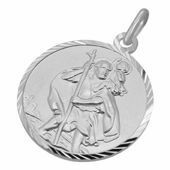 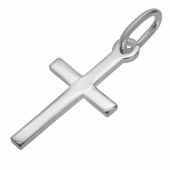 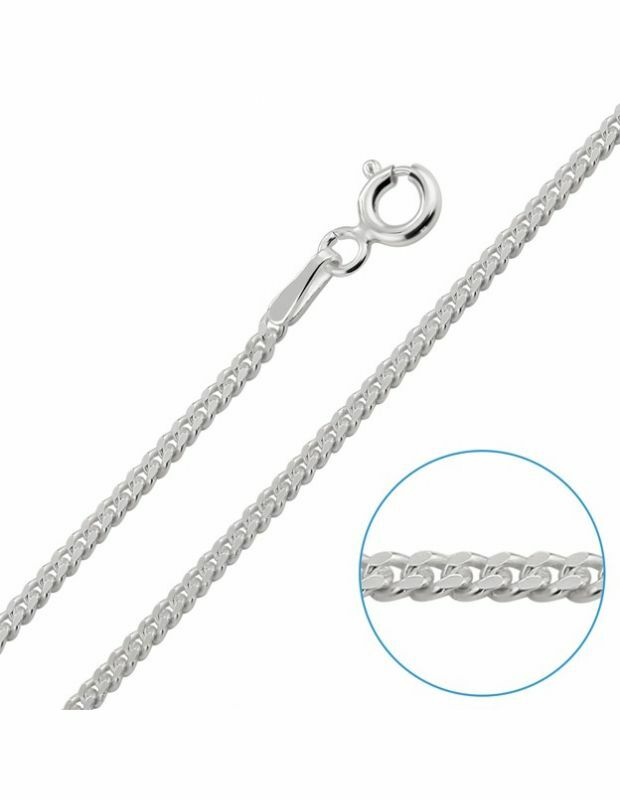 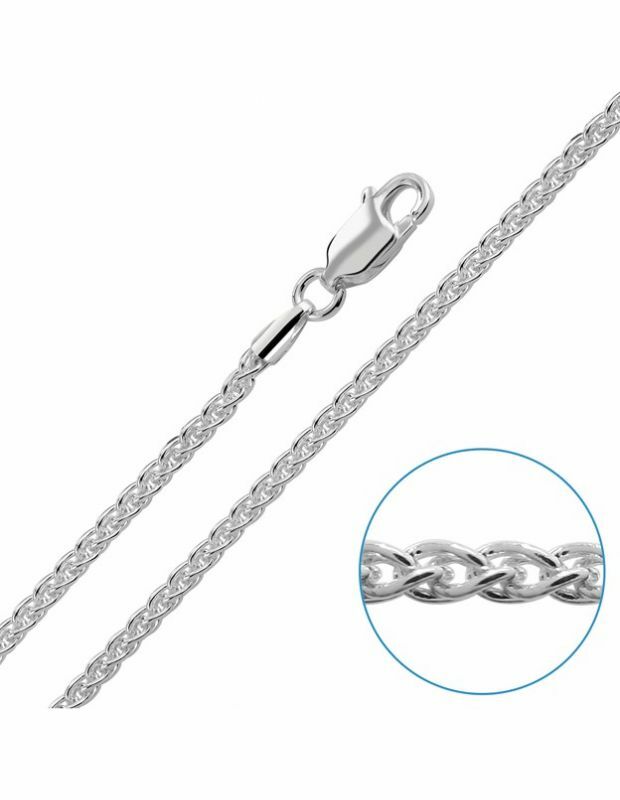 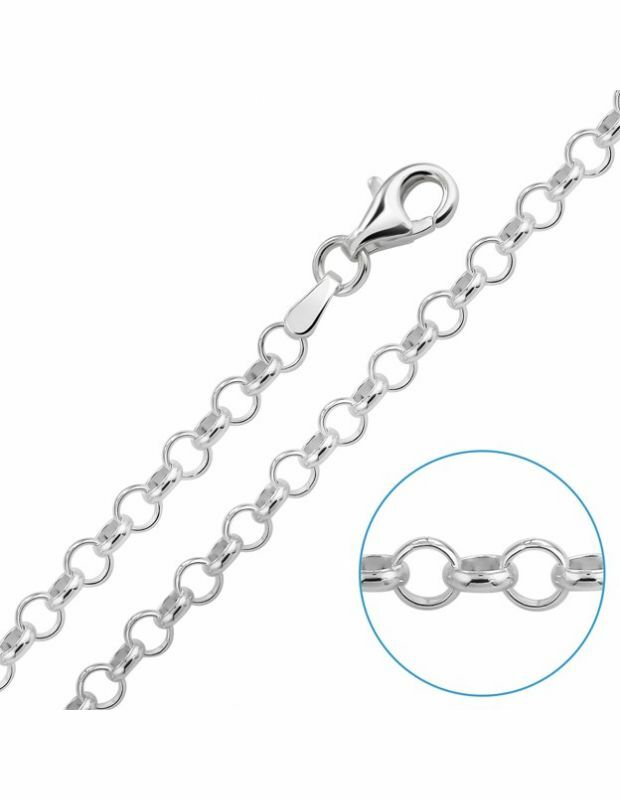 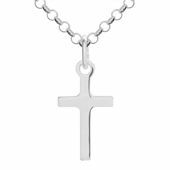 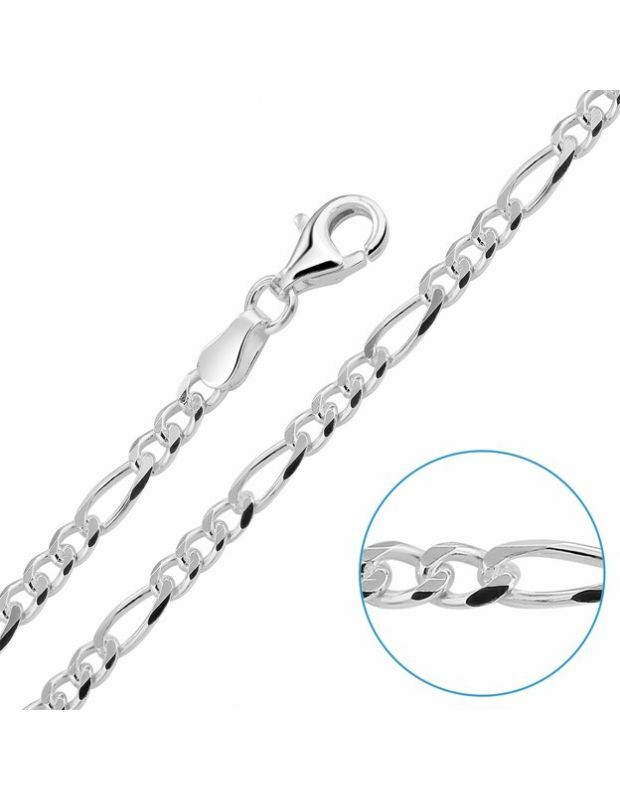 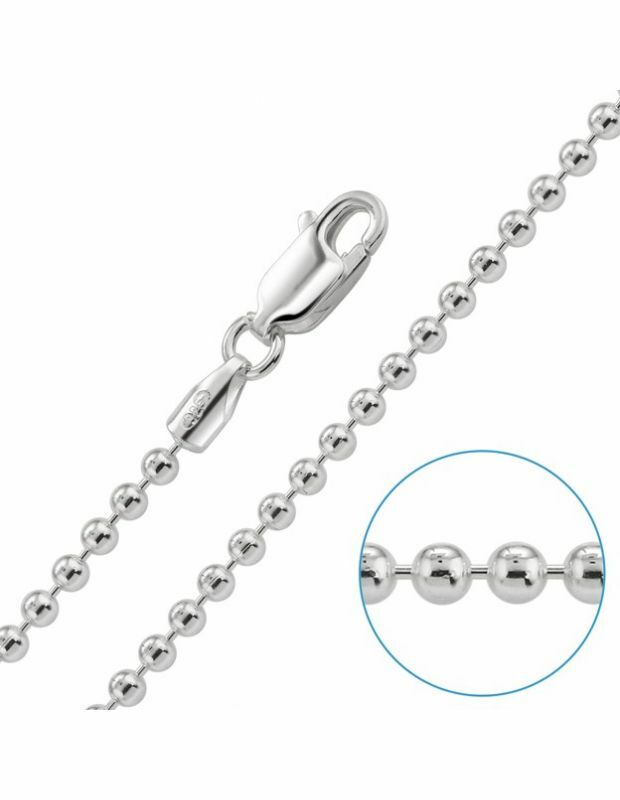 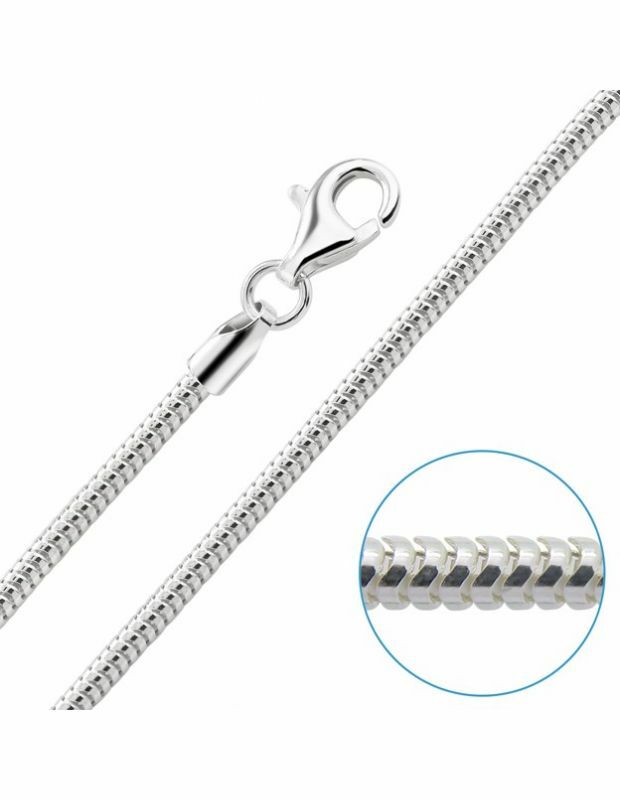 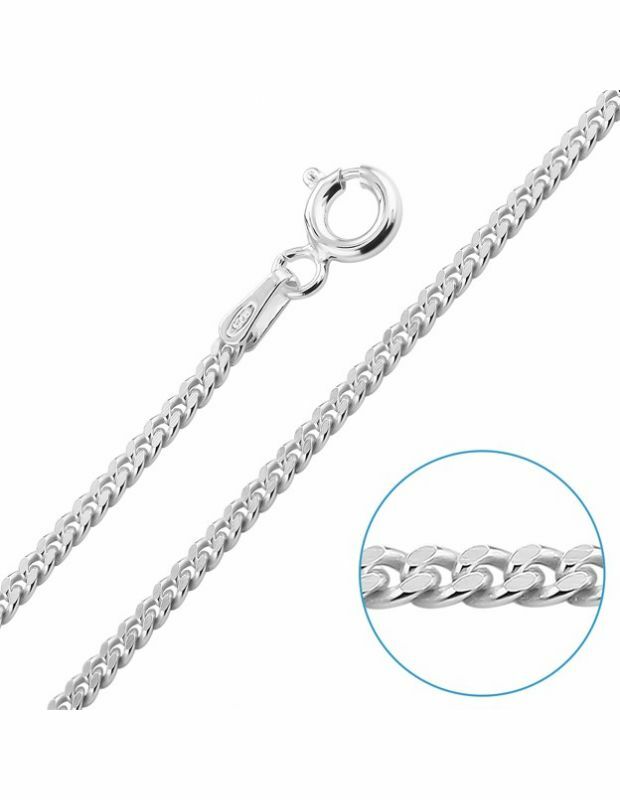 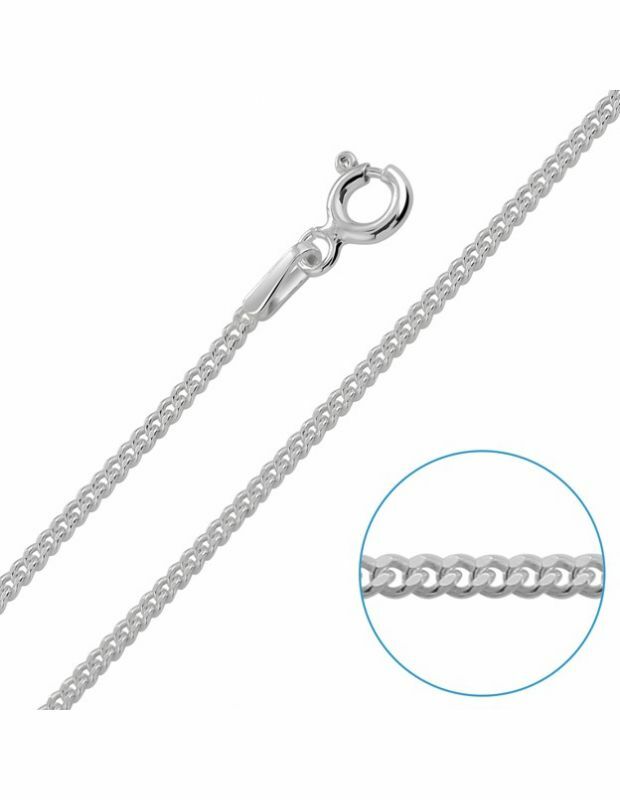 Our collection of Sterling Silver Chains for Men, include classic link types to match any style: Belcher, Curb, Figaro Rope and more with neck length options including: 18, 20, 22, 24, 26, 28, 30” and a variety of link thickness/widths. 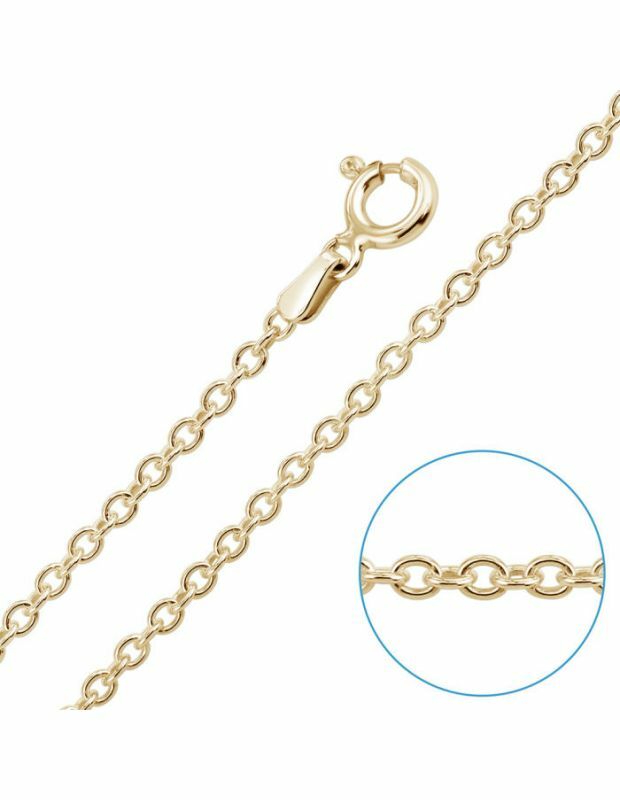 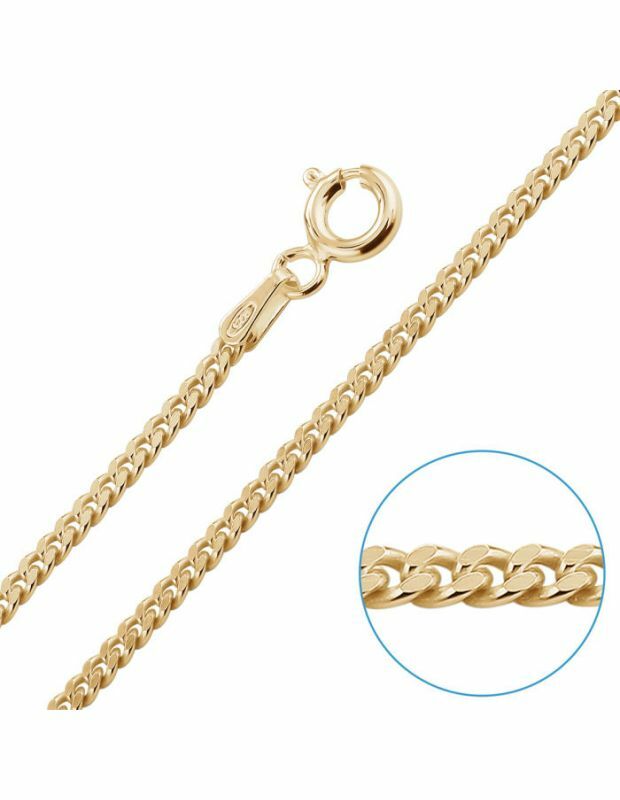 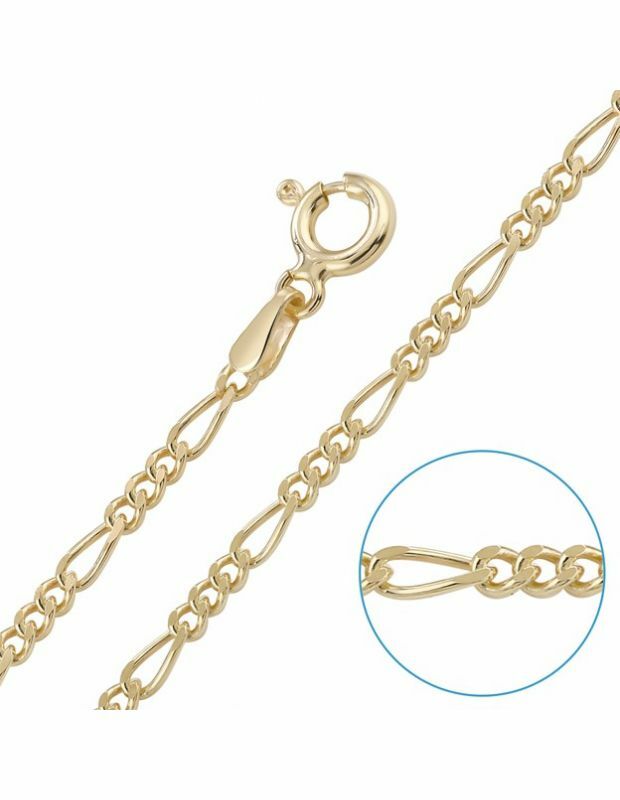 Each chain style has been meticulously reviewed by its many aspects such as the type of clasp fastening, precious metal purity, finishing standard and link uniformity, leading to a strict quality assurance benchmark which exceeds other jewellery retailers in the market. Learn more about our quality standard. 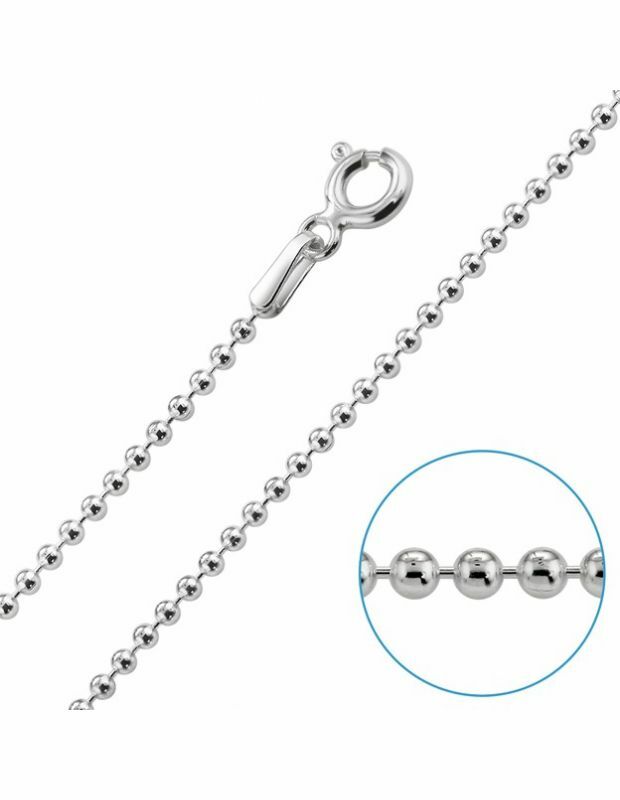 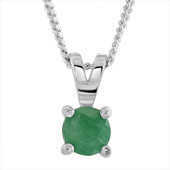 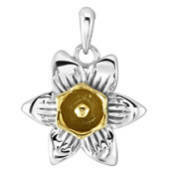 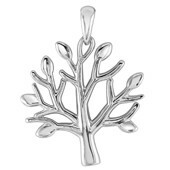 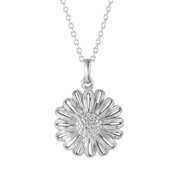 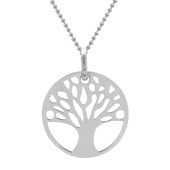 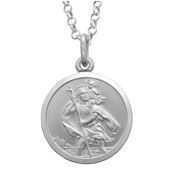 As a Certified Assay Assured Retailer - the only trustmark to guarantee the authenticity of online jewellery purchases you can also buy with the highest confidence in our store knowing that your purchase has met scientifically tested standards to ensure that it is exactly as described – genuine Sterling Silver. Learn more about Assay Assured.